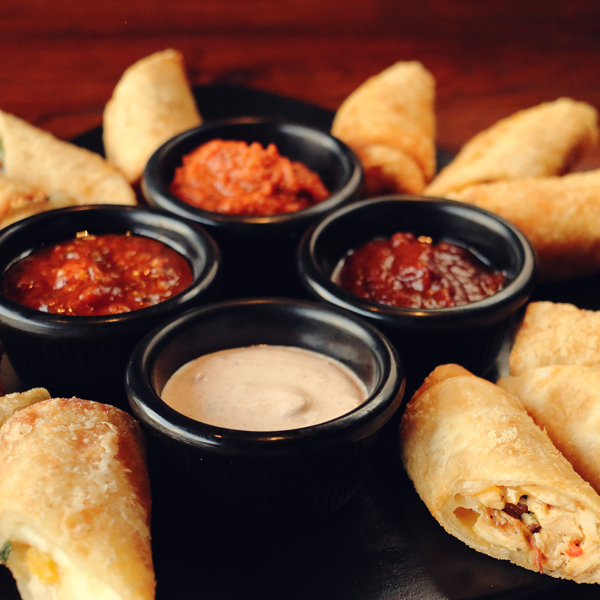 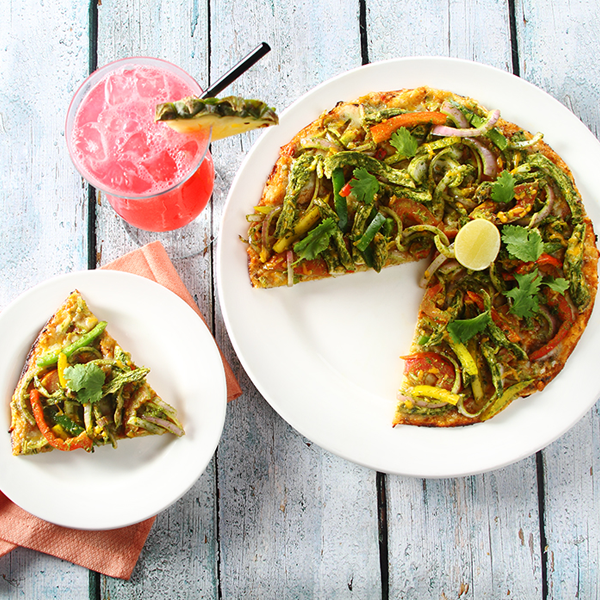 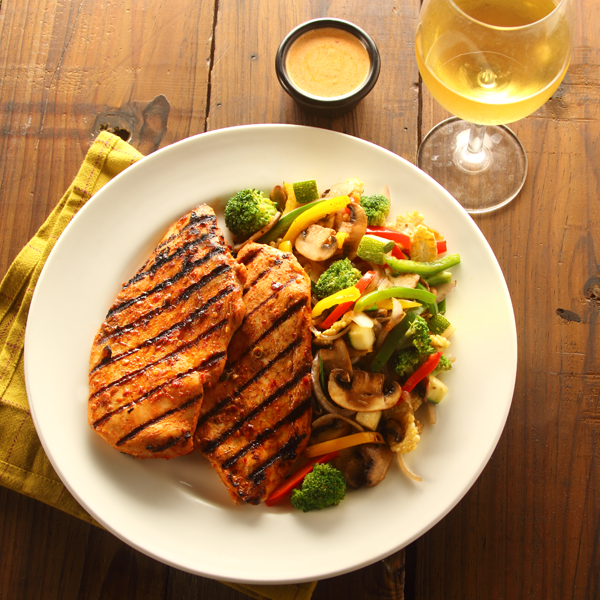 Founded in 1985 by Rick Rosenfield and Larry Flax who combined their passion for food, CPK is known for its innovative recipes and traditional flavours to create an unforgettable and wholesome culinary experience. 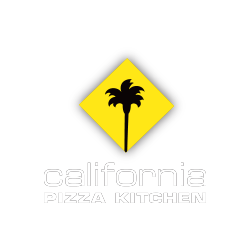 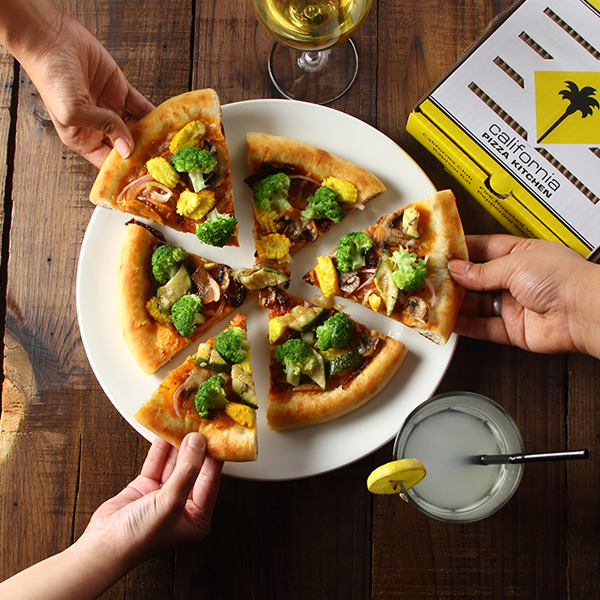 California Pizza Kitchen is born from a California state of mind– we’re the place to go to for innovative, great tasting pizzas, freshly-crafted in our lively, open kitchen. 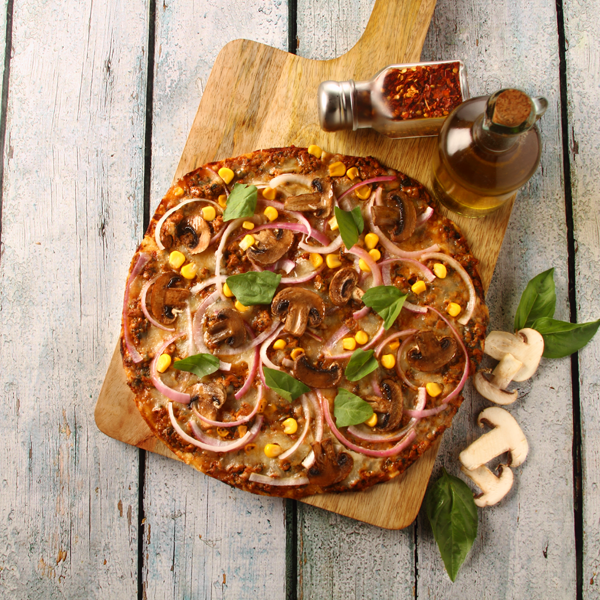 Extending its hospitality further, California Pizza Kitchen brings unique and wholesome offering for foodies by providing them an exceptional gourmet experience specially designed by our expert chefs. 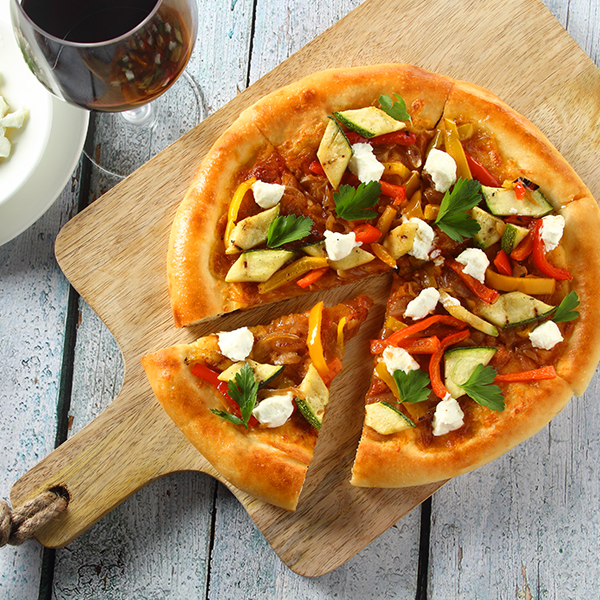 It’s the perfect place to unwind, whether one is enjoying a scrumptious hearth baked pizza, or a glass of wine or beer. 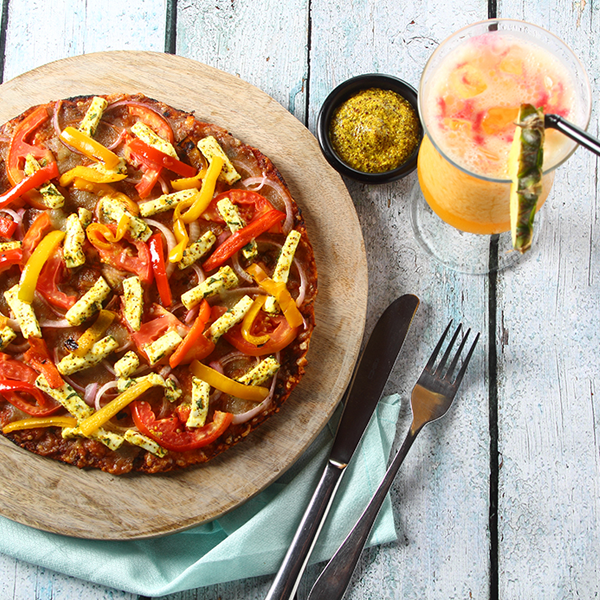 You can treat your senses at eight aesthetically designed restaurants across the cities of Mumbai, Bengaluru, Chennai and Gurgaon. 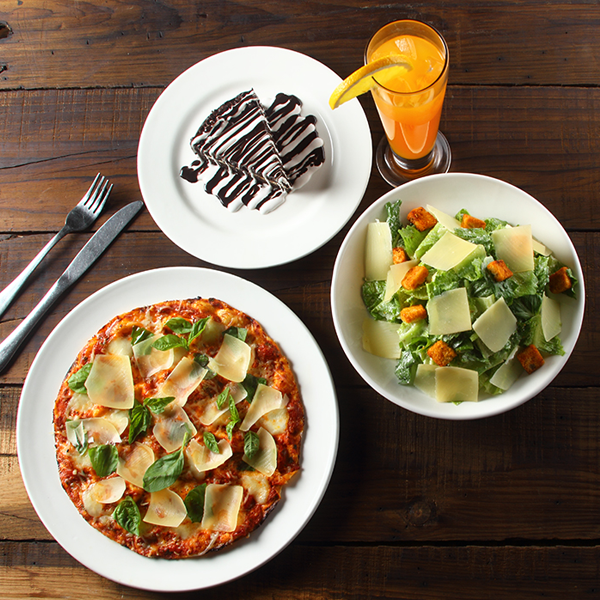 The palatable menu comprises of an array of dishes ranging from pizzas to pastas including highlights such as Thai Crunch Salad, BBQ Salad, Spicy Chipotle Chicken Pizza, Chicken Carnitas Pizza, Fire Roasted Vegetable Pizza, Tostada Pizza, BBQ Chicken Pizza, Chicken Fajita Pizza to name a few. 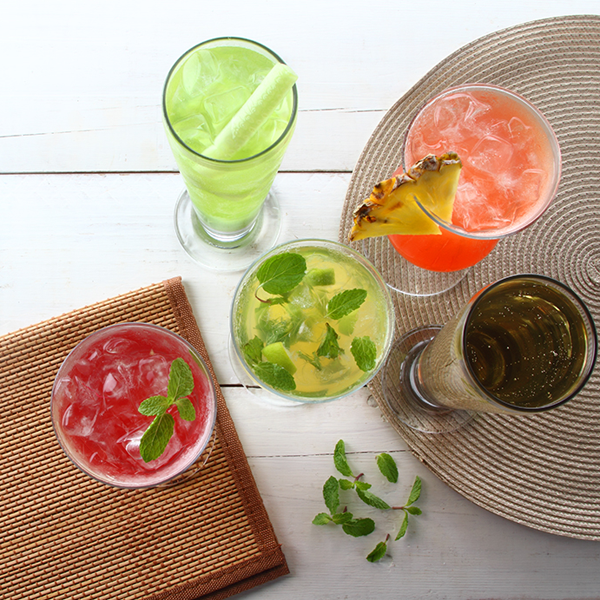 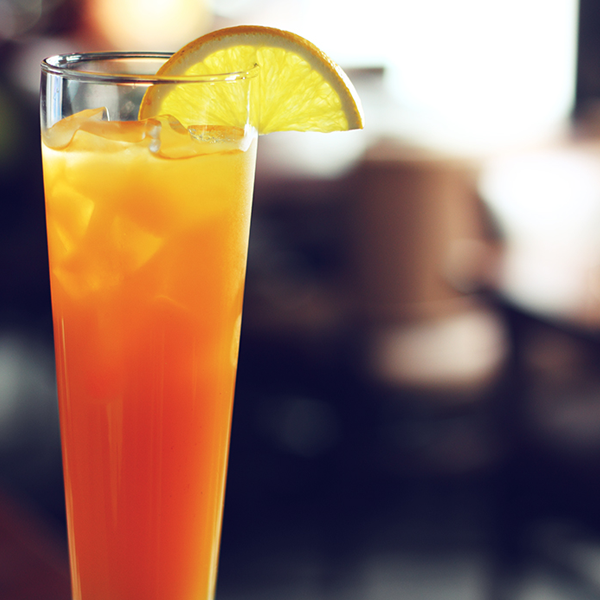 Adding tang to the food flavours are the refreshing Coolers, Iced Teas and Lemonades. 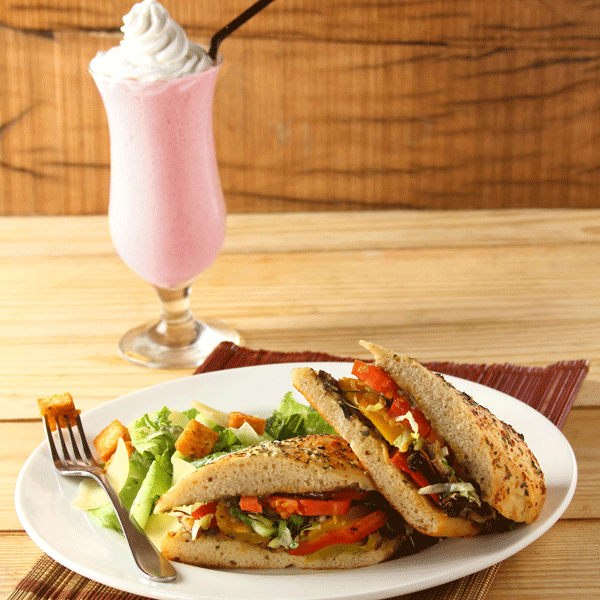 And for the perfect finish, end your meal on a sweet note with desserts such as the signature Red Velvet Cake and Tiramisu.